The luxury restaurant on Ocean Road was shortlisted for a Taste of England Award at the North East England Tourism Awards in 2014 and 2015. 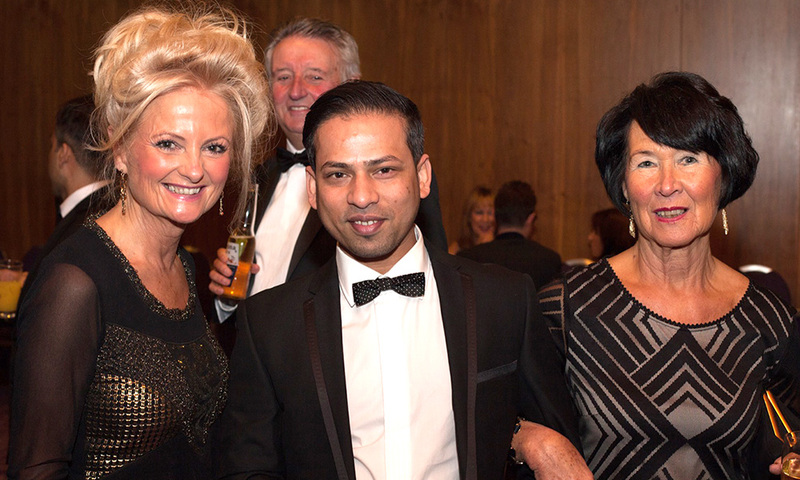 The Zeera team took a table alongside some of the region’s top tourism businesses at a glittering awards night held at Sunderland’s Stadium of Light. 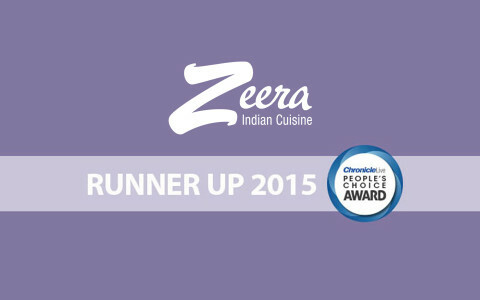 Staff at the restaurant are thrilled to be heading to the awards ceremony to celebrate Zeera’s success in attracting customers from around the region and beyond. 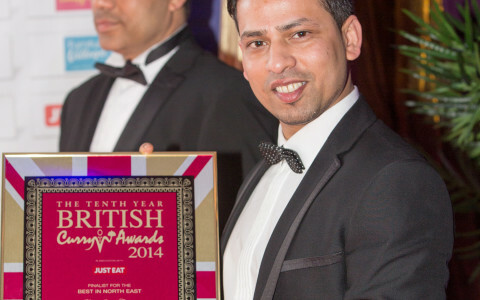 Zeera director and former Bangla Achievement Awards Entrepreneur of the Year, Shahanoor Choudhury said: “We have worked for over ten years in Restaurants on Ocean Road and always thought that one day we would open our own place and run it the way we wanted. 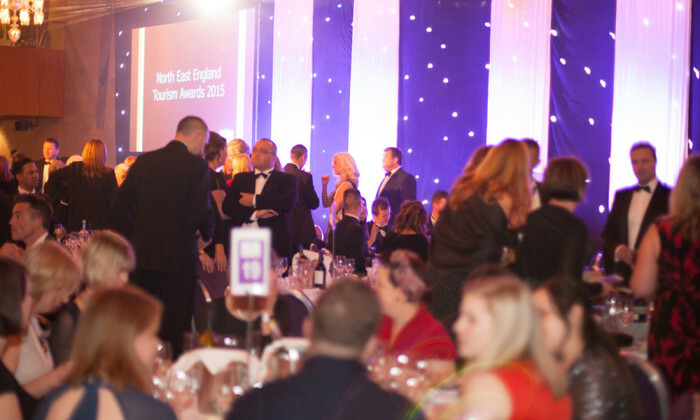 It was a big step but it has all been worth it and to gain recognition in the North East Tourism Awards is amazing for us. 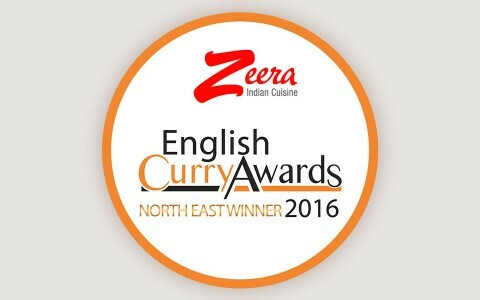 On 22nd August 2016, Zeera reached another milestone after we were named North East Restaurant of the Year in the national English Curry Awards.